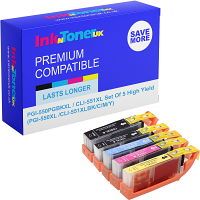 As your all aware, at InkntonerUK we are gearing up for Christmas 2017, going off of all of that we are also thinking about gift ideas for Secret Santa this year. We have quite a few funny and devious ideas and we’d like to graciously impart our wisdom to you! Firstly we would like to say we are not responsible for any physical harm you may end up on the receiving end of should you chose to take our advice! For those not up to the challenge you can go on our website and for that forgetful co-worker buy our memory sticks with 4GB’s of memory for only £6.43. As well as that you could consider getting a 3D printing pen for those super creative co-workers. 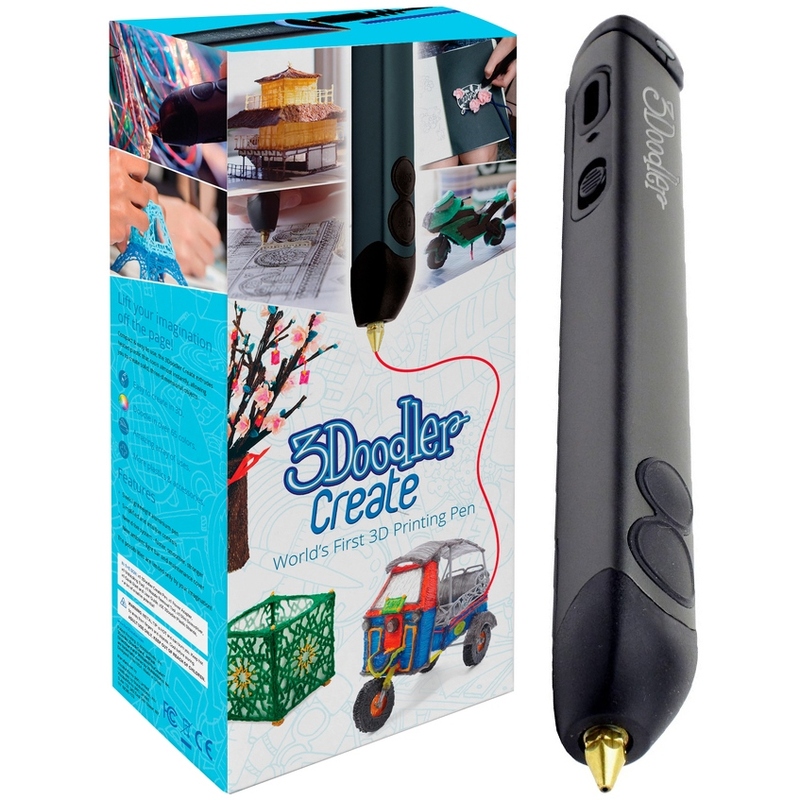 We have the 3Doodler Create 3D Printing Pen. 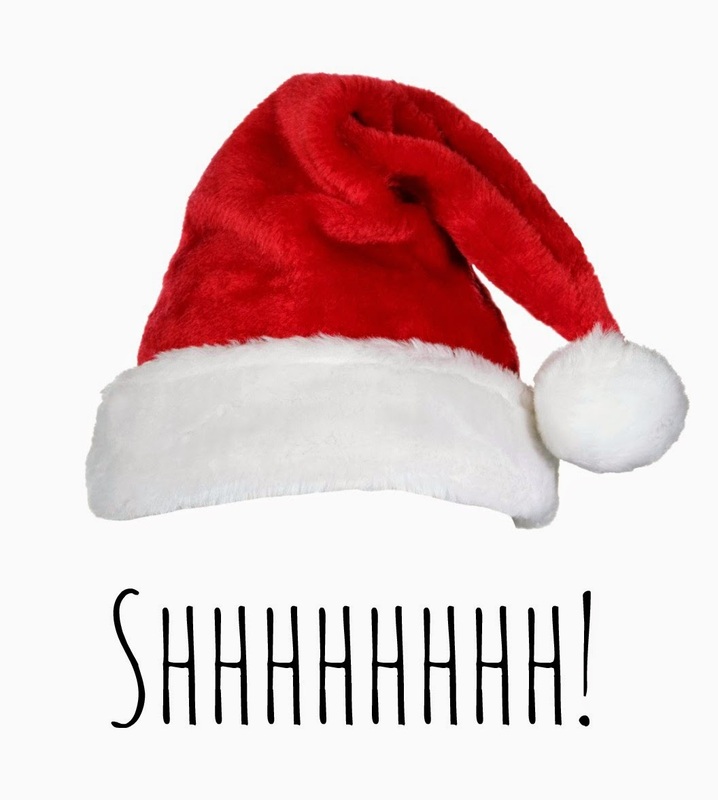 Versatile safe and non-toxic, its capabilities allow you to personally make your own Secret Santa gifts and gags freely with the only thing you are paying for is the pen and its filaments, which can be bought at InknTonerUK. Now, for the good stuff. 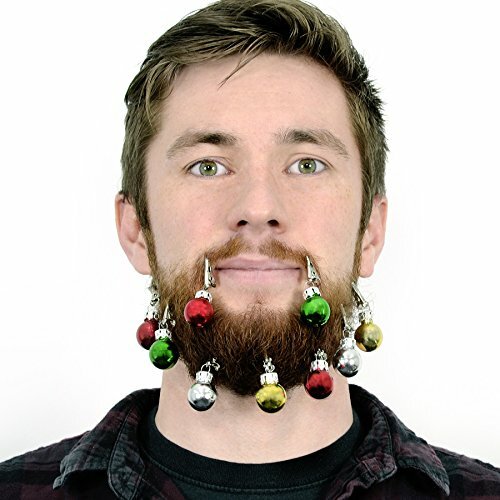 Have you got that person at work with a huge beard? (we know we have) Well now you can add your own personal touch this Christmas with an assortment of mini Christmas baubles not only is it funny but it’s a tease that will put a smile on anyone’s face! For that lazy mug out there who you know isn’t doing anything when he comes to work. Let him know you are on to him by buying this mug. Watch the shock on his face when he reads it! Good luck with your Secret Santa shopping!